Though Koch is a small business enterprise, we have many of the capabilities of large companies, such as years of large and small project experience and technically savvy employees, combined with the ability to efficiently adapt to changing job conditions with personalized excellence. We provide a team effort with value-added service as our goal! Koch has been in business since 1936 and has hundreds of successful projects completed in more than 36 states, territories and provinces. Koch Corporation was started in 1936 by Charles Koch. 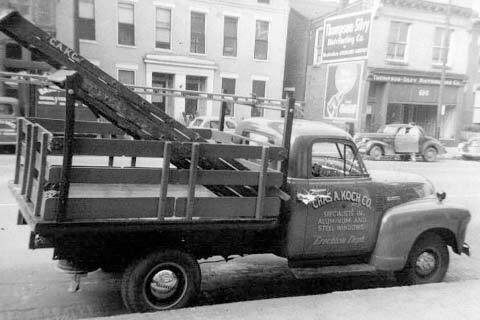 As the glass and glazing industry evolved, Koch changed along with it. In the 1950’s Koch Corporation became a nationwide organization continuing to specialize in the engineering and installation of commercially applied windows and curtainwalls. 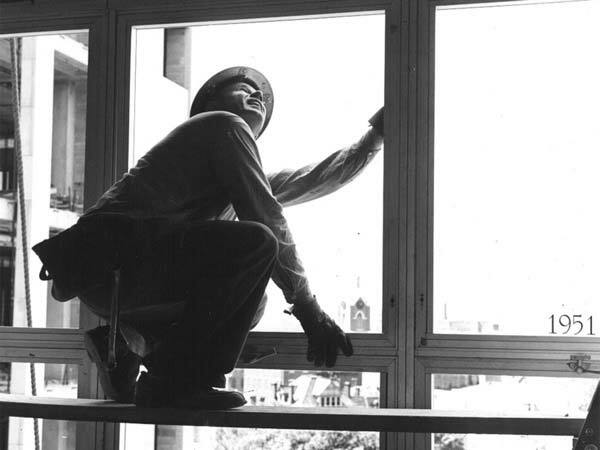 In the 1960’s Koch Corporation again expanded their operations to include general contracting and architectural testing of windows, window-walls and curtainwalls. 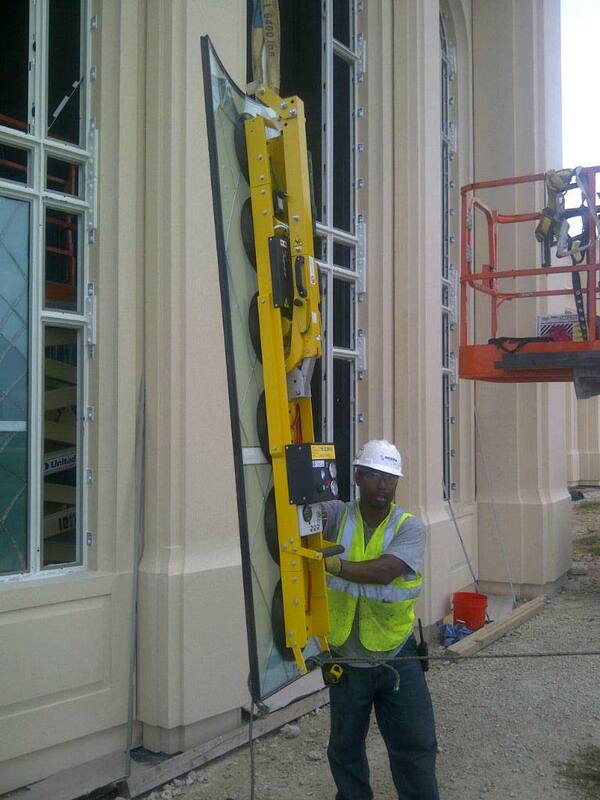 Koch also began to specialize in the areas of Monumental Windows and Security Windows. Over time, Koch has added energy efficient blast and impact window installation to its long list of specialty glass and glazing processes. Koch is also known for their prominence in the area of Noise Reduction Programs in residential and commercial applications. With the changing technology advances in energy efficiency, and new materials for building envelope construction, Koch has once again adapted to these changing industry conditions and has established an even larger presence of leadership and excellence in the application of curtainwall and panels. Because of our long-standing company contribution to nationwide glass and glazing projects, Koch professionals are often sought out for consultation and advice by building owners and architects before a project is even started. Koch has in-house product application design services, shop drawing capabilities, and the expertise required to complete your project from start to finish locally or nationally. Koch has the ability to perform work in all 50 states, U.S. territories, Canadian provinces and the Caribbean countries. As you come to be familiar with Koch and the abilities of our team, we would very much enjoy the opportunity of working with your group in various capacities on new projects. Koch Corporation is registered as Strong Tower, LLC dba Koch Corporation. 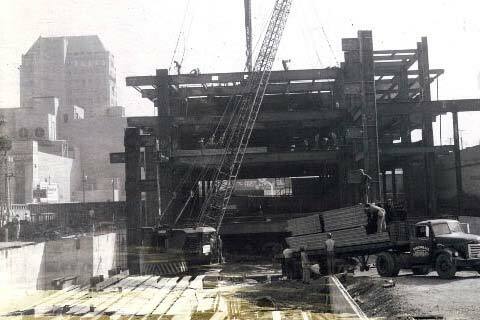 Small Business: Koch Corporation is a certified small business, Contractor. The methods may have improved but our workmanship is still the time tested, good old-fashioned high-quality service that we've had for more than 83 years.